Takayama has a good variety of hotels in every budget class. Here is my list of the best hotels in Takayama, all personally inspected. Because it’s a tourist city, Takayama has a good variety of hotels. 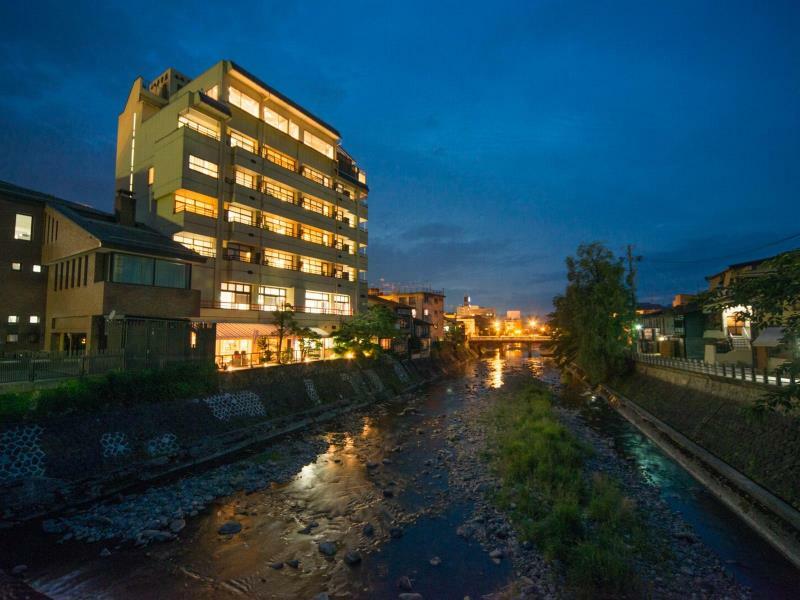 You’ll find most of the hotels clustered on the east side of Takayama Station. There are also a few good choices in other parts of the city, including some outside the city itself. You can find all these hotels on our Takayama Google map. 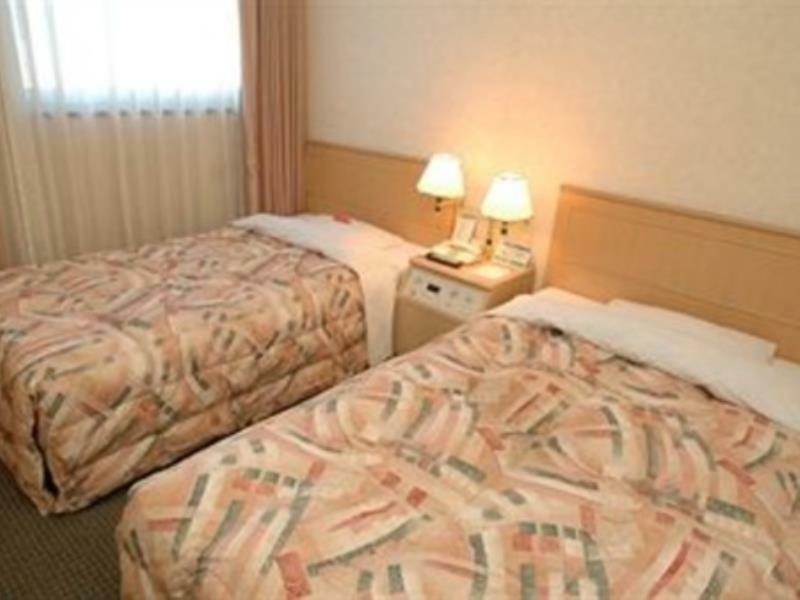 Very close to the station, the Country Hotel is the best budget hotel value in Takayama. Rooms are small but clean and have everything you need for a short stay. Recommended! :: Check Availability, Pricing and Guest Reviews of Country Hotel Takayama on Booking.com or Agoda.com. This good business hotel near the station offers small but comfortable rooms, a convenient location and reasonable rates. The sauna/spa facility is a nice place to relax in the evening. 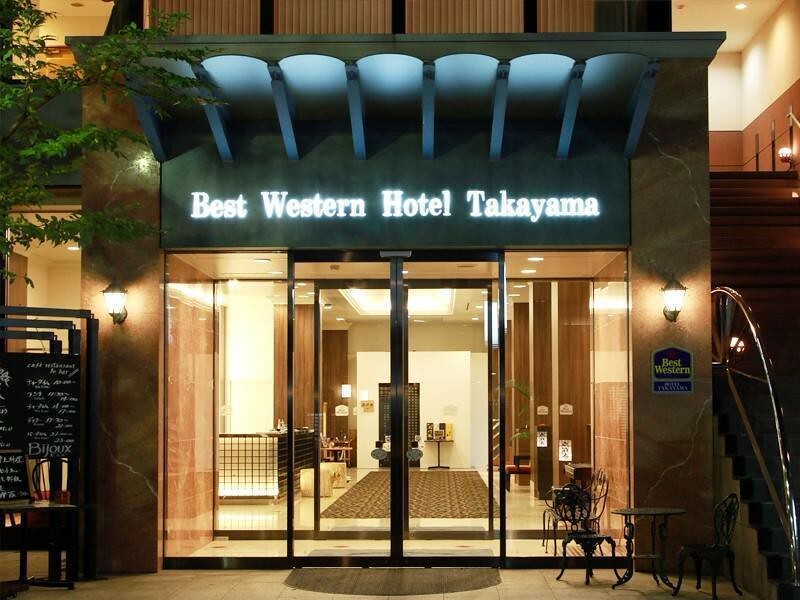 :: Check Availability, Pricing and Guest Reviews of Best Western Hotel Takayama on Booking.com or Agoda.com. 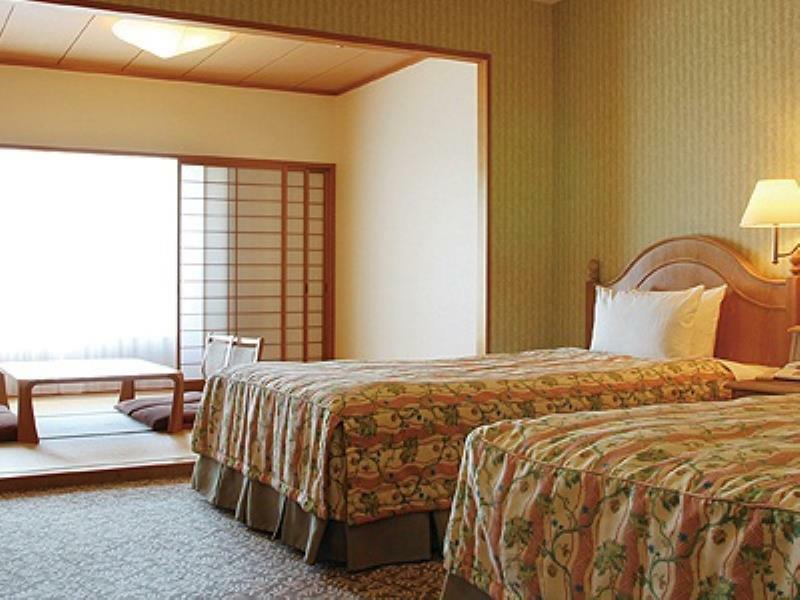 This Japanese-style hotel occupies the middle ground between a hotel and a ryokan. The building looks like a hotel, but the rooms are Japanese style (but with beds rather than futons). The roof-top “onsen” is a nice draw here. 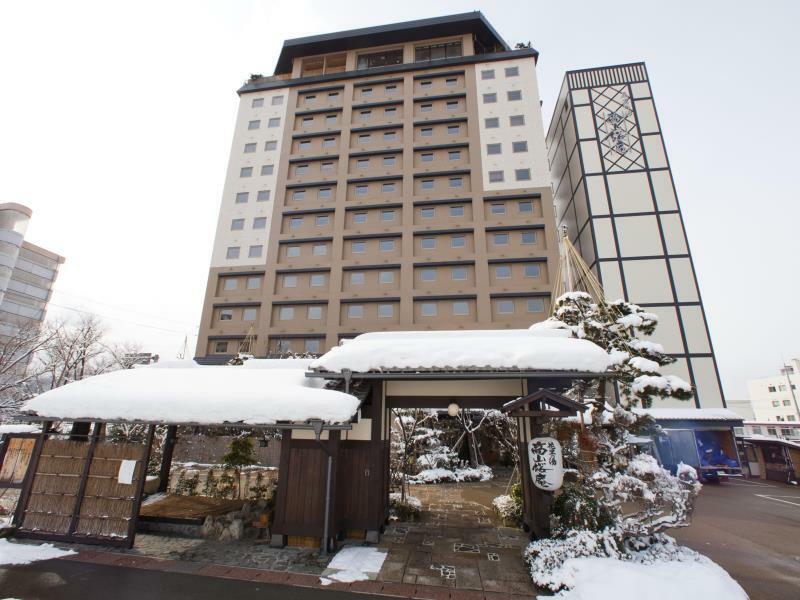 :: Check Availability, Pricing and Guest Reviews of Takayama Ouan Hotel on Booking.com or Agoda.com. This is an acceptable hotel option for those traveling on a limited budget. It’s very close to the station and rooms are adequate for a night or two. 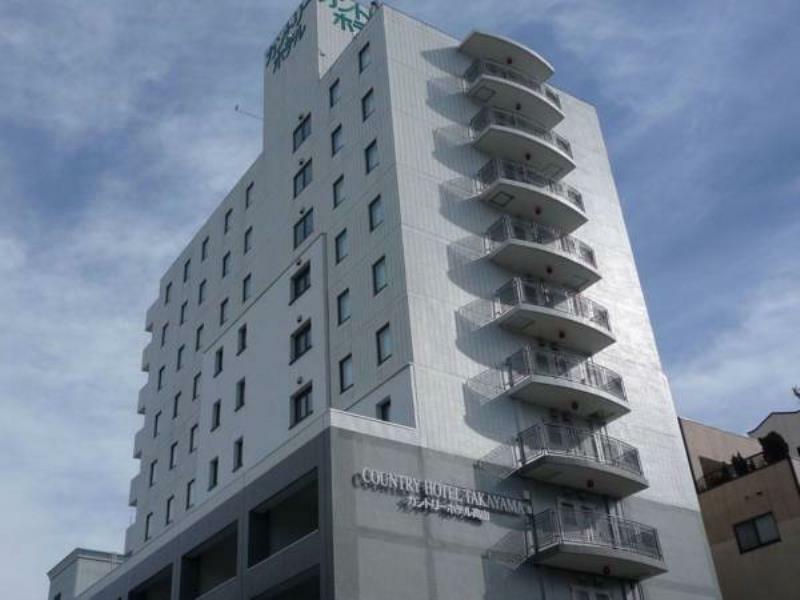 :: Check Availability, Pricing and Guest Reviews of Hida Takayama Washington Hotel Plaza on Booking.com or Agoda.com. 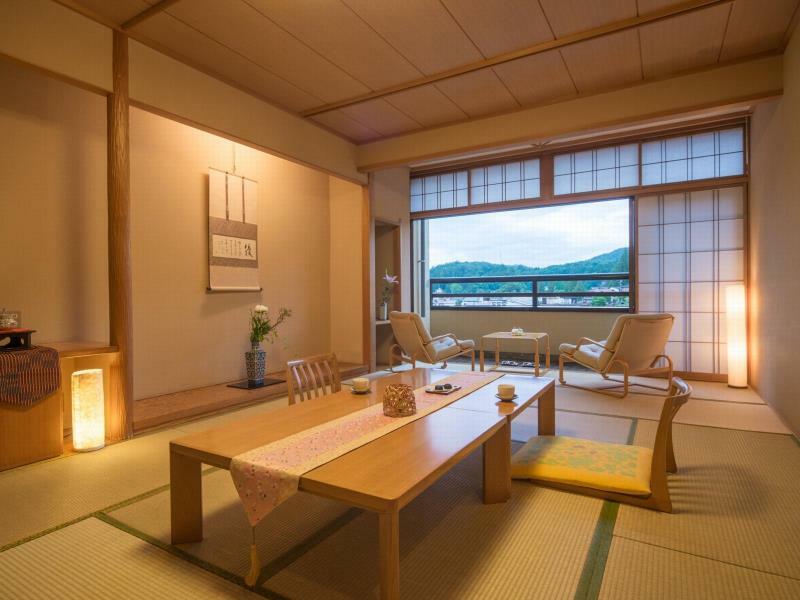 This fine hotel-style ryokan is one of the more elegant and comfortable choices in Takayama itself. 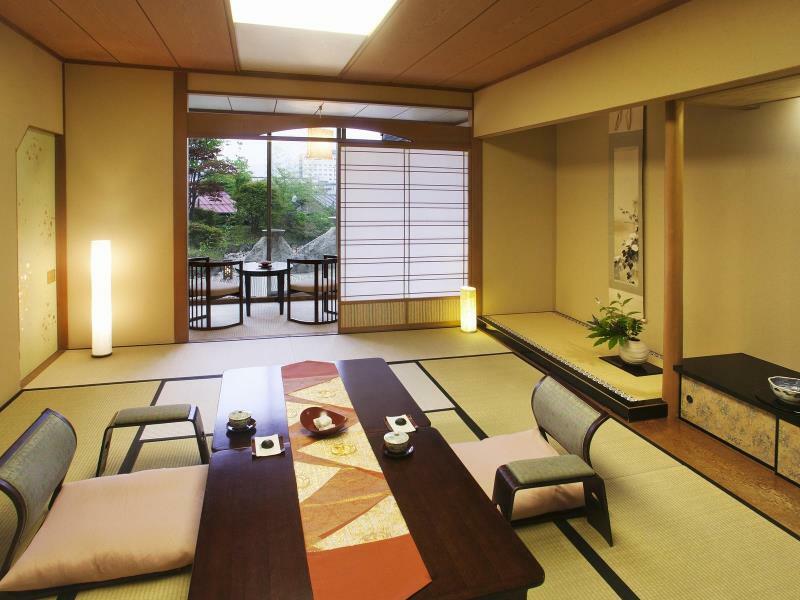 The rooms are proper Japanese style, with tatami mats and futons for sleeping. 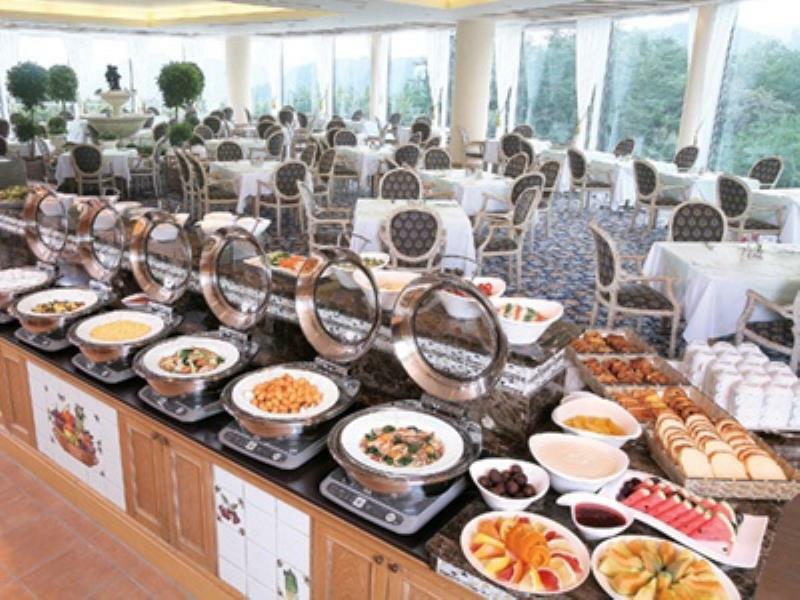 The food is great and the location is convenient to the sightseeing districts. Highly recommended! :: Check Availability, Pricing and Guest Reviews of Honjin Hiranoya Kachoan on Booking.com or Agoda.com. 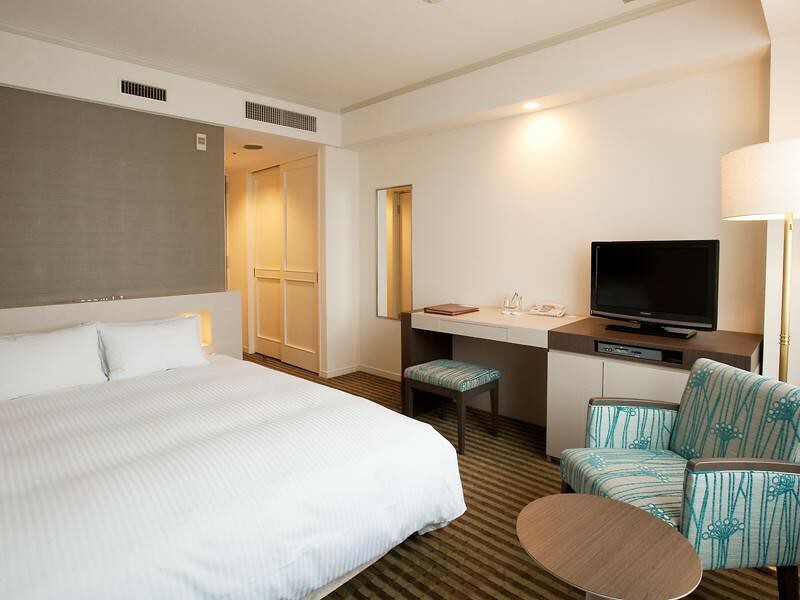 The annex to the above place is another excellent choice for those wanting a Japanese-style hotel experience. 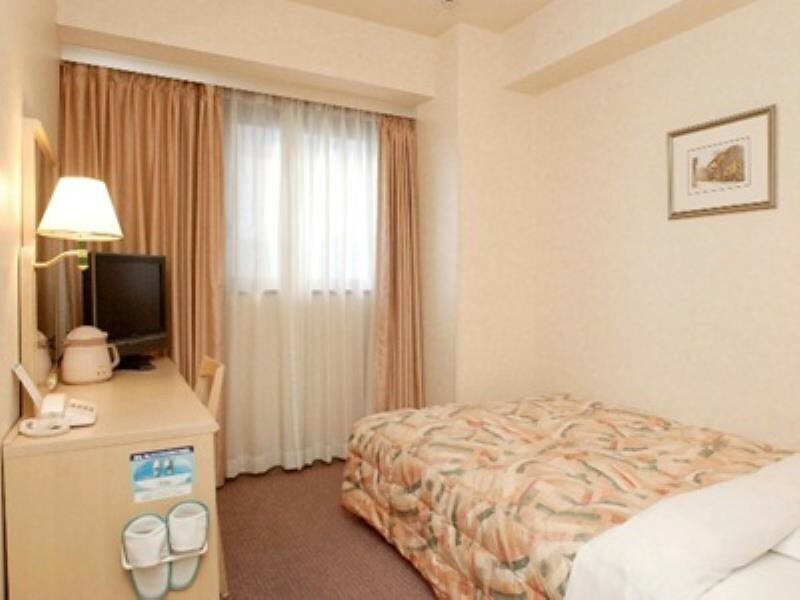 :: Check Availability, Pricing and Guest Reviews of Honjin Hiranoya Bekkan Annex on Booking.com or Agoda.com. 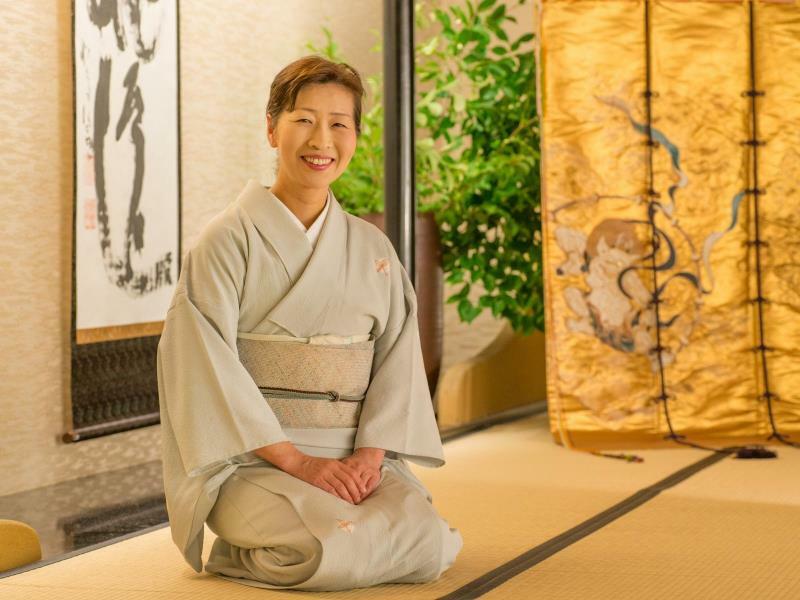 Located on the outskirts of the city (there’s a regular shuttle bus to Takayama Station), this large hotel complex offers spacious Western-style rooms and good facilities, including two restaurants and a gender-segregated bath/sauna complex. This is a great choice for those with their own rental cars. :: Check Availability, Pricing and Guest Reviews of Hotel Associa Takayama Resort on Booking.com or Agoda.com.